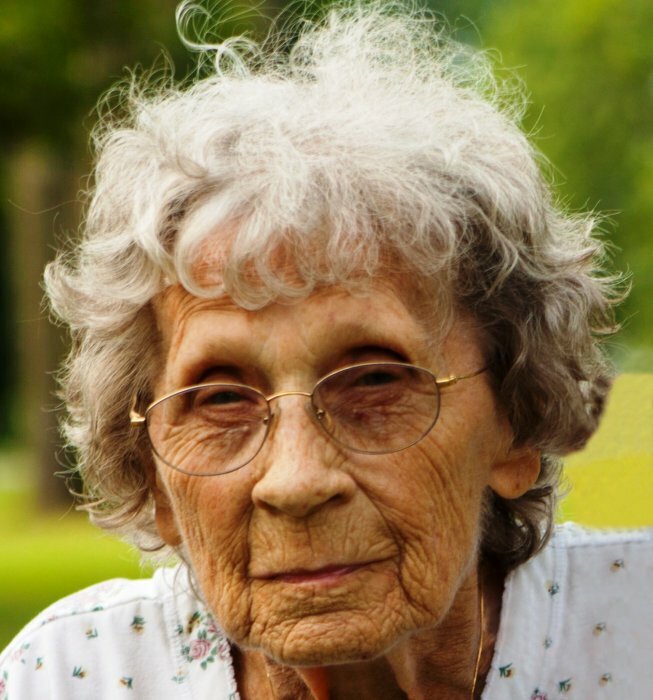 Mildred Aleen Bennett, 89 of Fishers, passed away February 5, 2019. Born October 23, 1929 in Cookeville, Tennessee, she was the daughter of the late Cecil and Ada Whitaker Johnson. She worked on the assembly line for General Motors for sixteen years, retiring in 1994. Mildred enjoyed 5K walks, travel, jigsaw puzzles, crocheting and most of all spending time with her grandson and great grandson. Survivors include her son, Rick Bennett; daughter, Pamela Ritchhart; siblings, Dimple Knowlton, Harold Johnson and Barbara Johnson; grandson, Chris Ritchhart and great grandson Mason Ritchhart. Her parents, siblings, Howard Johnson, Dorothy Jewel Bradford and Cathy Jarman, preceded her in death.